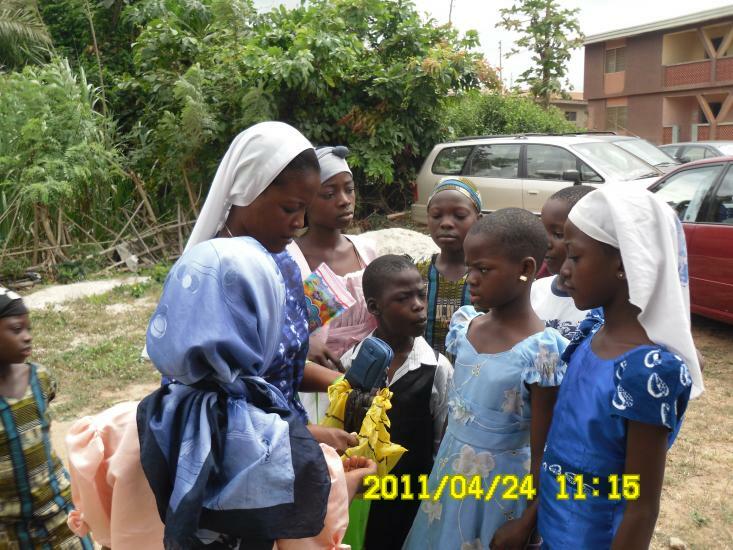 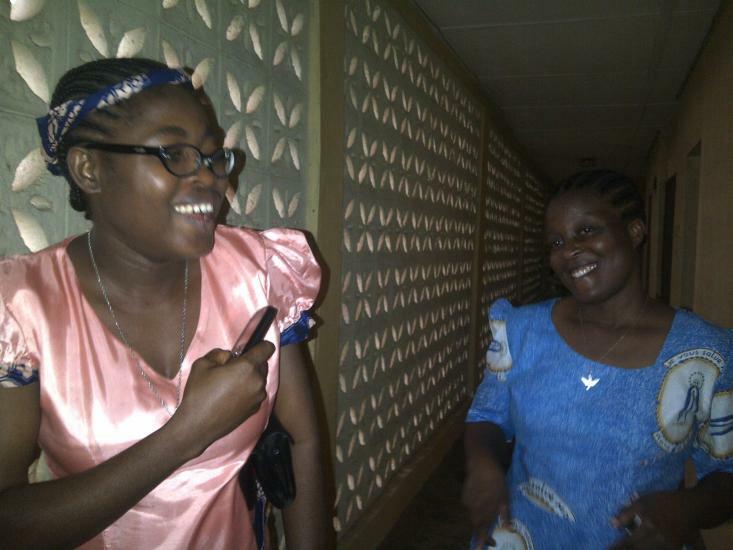 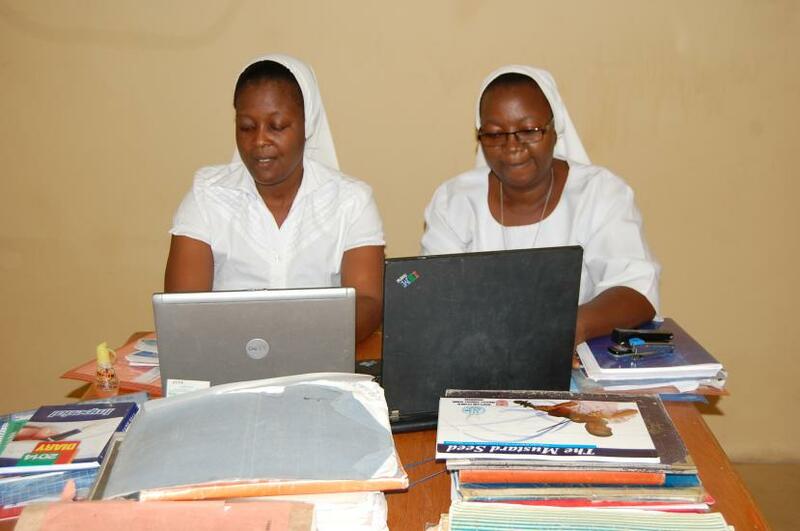 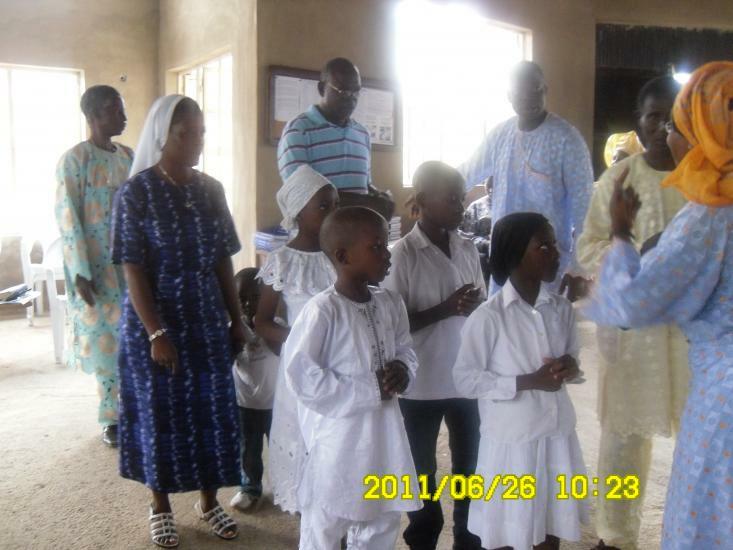 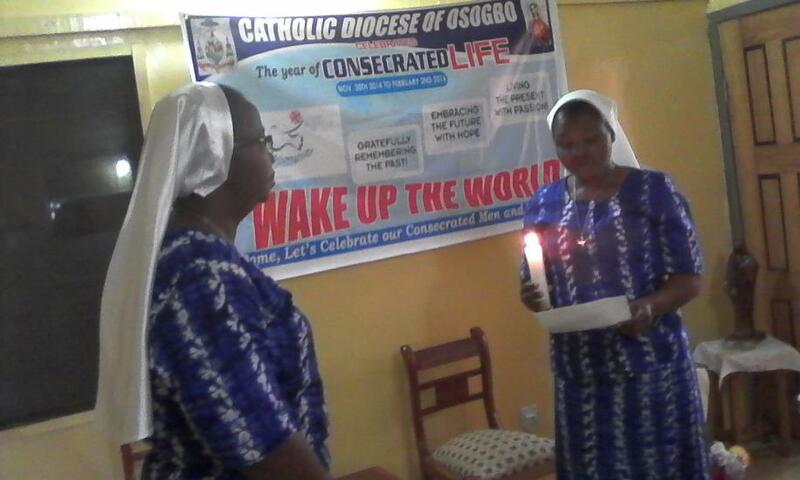 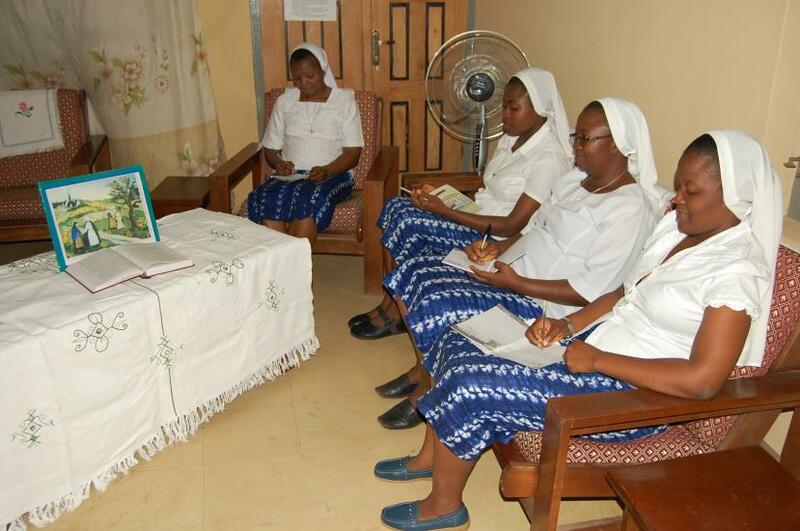 Daughters of the Holy Spirit Convent, Amazing Grace Community Osogbo, started on 23rd September 2008. 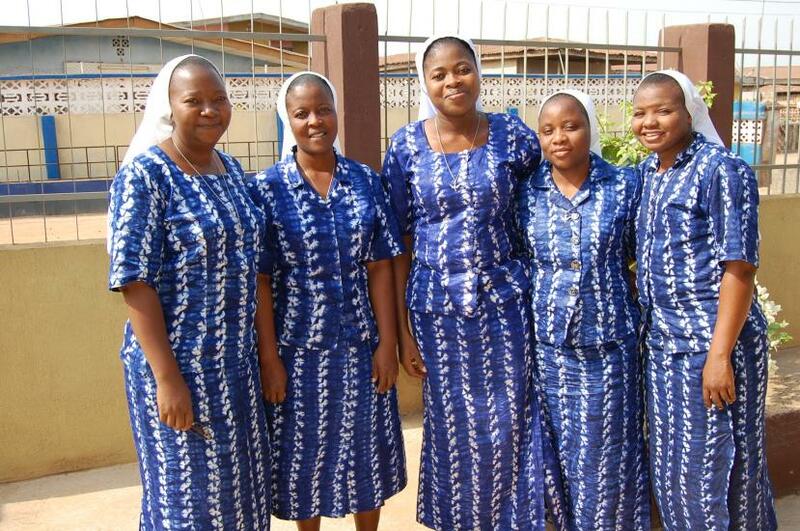 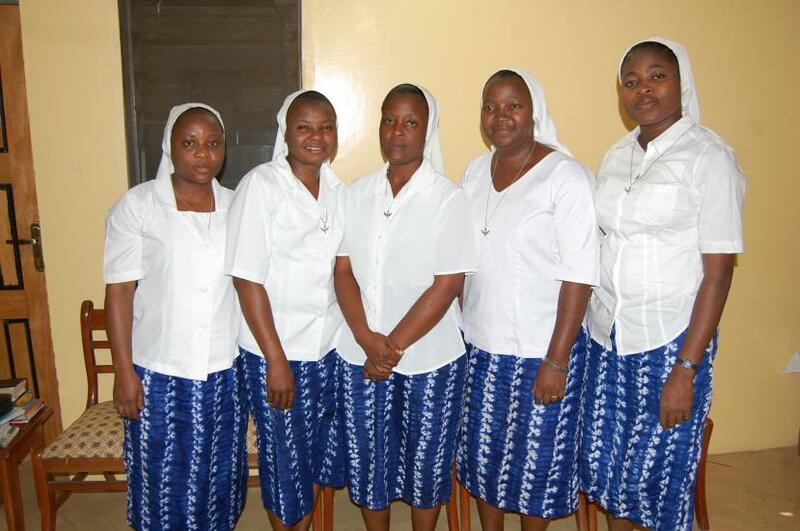 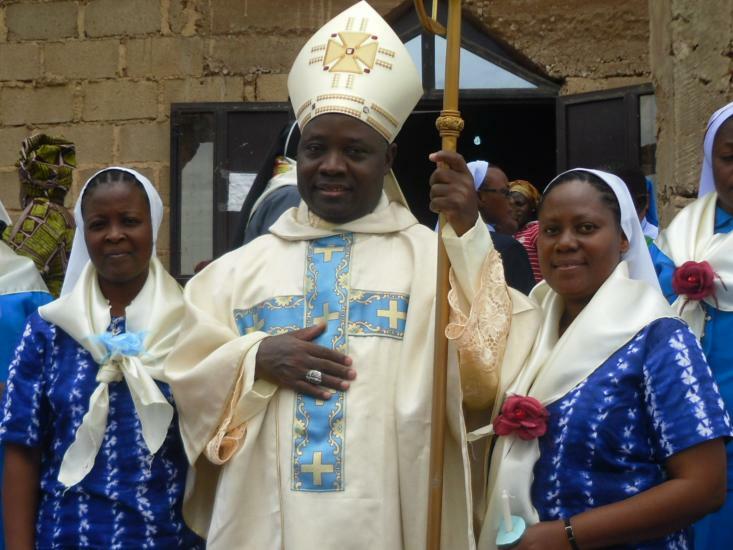 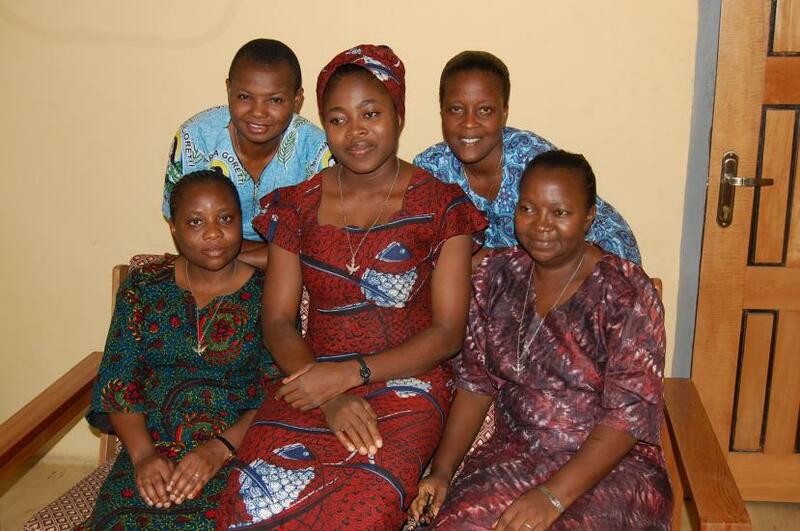 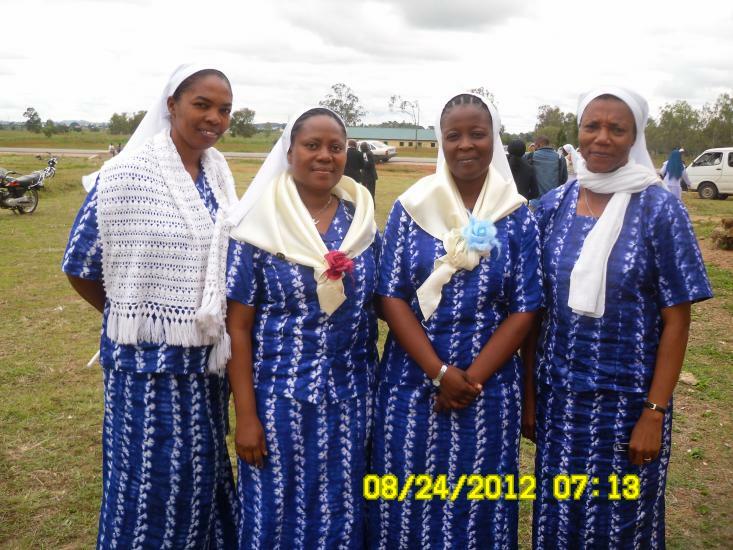 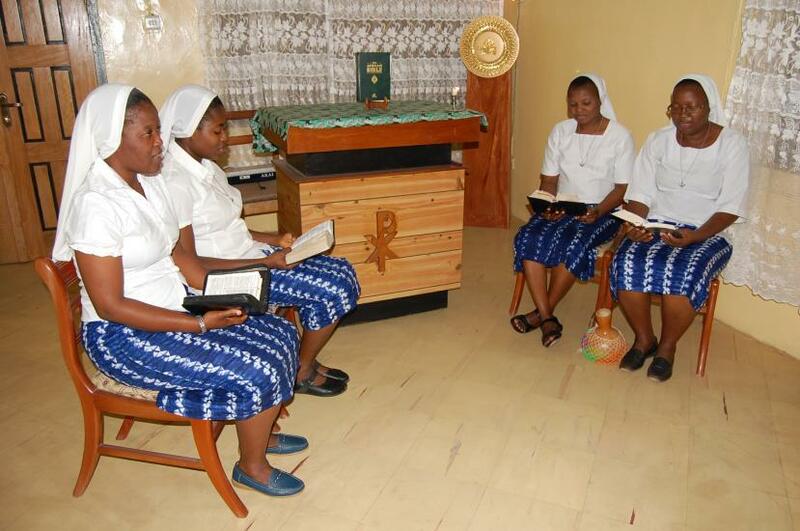 On the above date, the house was blessed and four sisters, Sr Gloria Nnabuchi, Sr. Cecelia Anukem and Sr. Chibuzor Onyenanam moved into this house of charity. 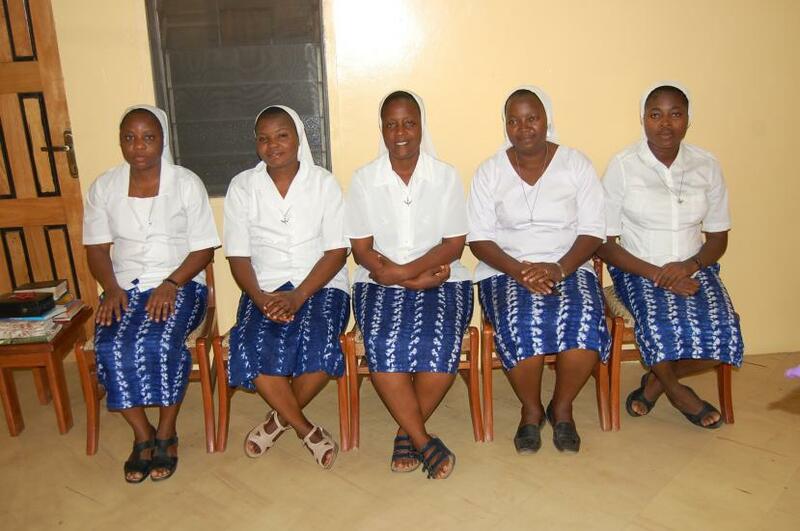 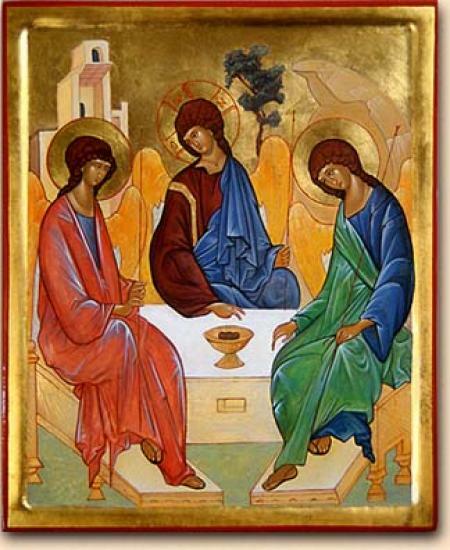 Through the past years, the sisters have been here together, living our Charism and sharing it with all around.